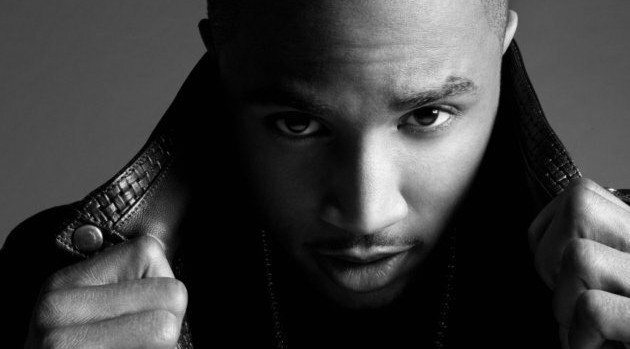 Trey Songz has delayed the re-release of his album, Trigga Reloaded, but he’s given fans new music to tide them over. The singer announced a surprise EP Intermission, which features six new songs. “Just a lil Intermission….” Trey tweeted and adding a link to the project on his SoundCloud page. Trigga Reloaded will now be available on June 23.